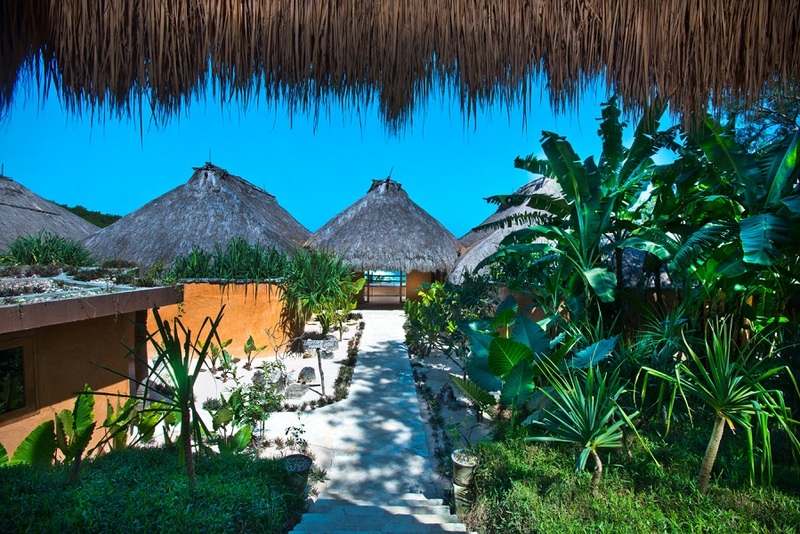 Beach villas are built of materials indigenous to Indonesia for responsible luxury. Horseback riding is one of the many activities available to guests. The Nio Beach Club Lounge serves freshly caught seafood and hosts traditional barbecues. 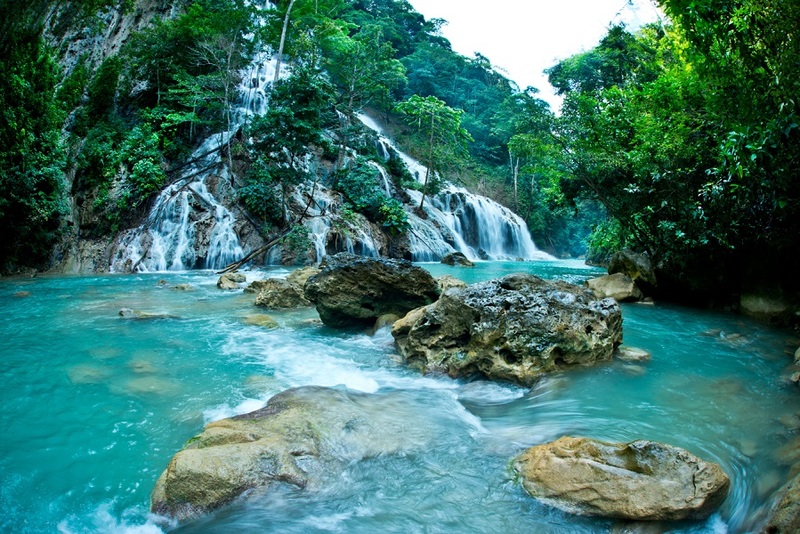 The spectacular Lapopu Waterfall is one of the island's many natural wonders. Capture your next vacation like a pro with the help of the Nihiwatu Resort, which will host a documentary workshop from October 23–30. Set on Sumba Island in East Indonesia, the workshop titled “The essence of traditional life in Sumba” will not only be a full immersion in the craft of photography, but also in the native culture of the island. Taught by National Geographic photographer Sebastian Suki Beláustegui, guests will spend seven days learning everything that goes into creating a good picture from one of photojournalism’s masters. With one photo book already under his belt (Guardians of time: portraits of the spirit of Latin America), Beláustegui is currently based on Sumba working on his new editorial project, Sumba tribal people. The island’s natural beauty is undoubtedly photogenic enough in its own right, but Beláustegui’s deep insight into its community coupled with his renowned bag of camera-wielding tricks will help photographers of all levels better learn how to take intimate portraits of places and their people. Adding nine new five-star villas opening in September to its existing 12, the resort will host the workshop’s guests in some of the most renowned, exclusive accommodations in the country, and also the most responsible. 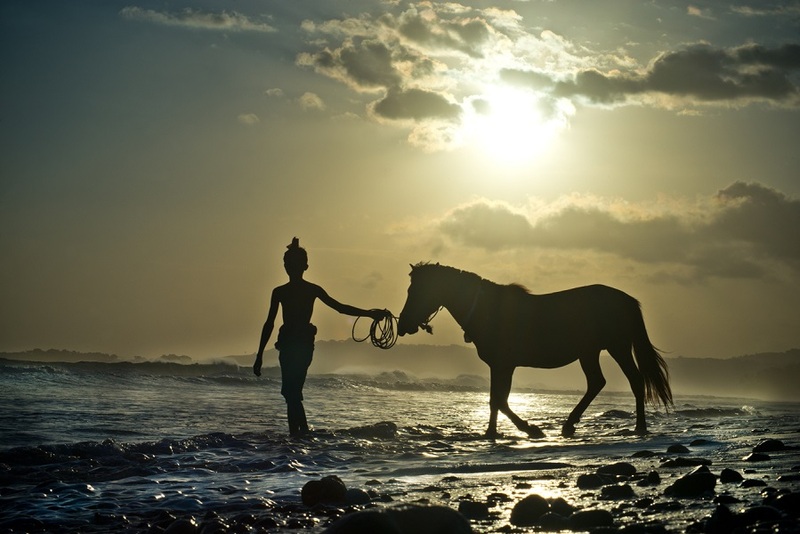 The resort itself was created to help protect and preserve Sumba and its culture, employing a staff comprised almost entirely of local Sumbanese. Guests are encouraged to visit local schools, clinics, and farms, many of which are supported by the Sumba Foundation, founded by the resort in 2001. In the words of Beláustegui, “The most important thing is to allow a personal transformation that will immerse you deeply into the authentic Sumba culture around you.” With his help, it won’t be hard to immerse yourself—and capture your personal memories in the process. 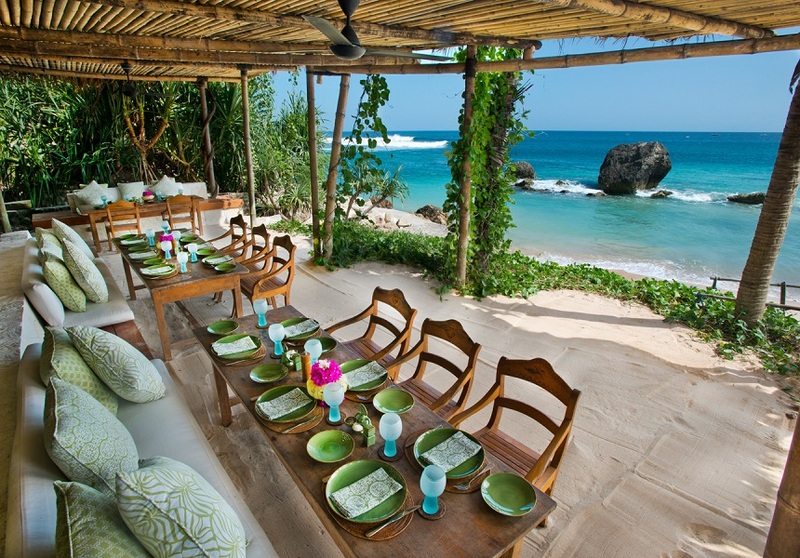 For more information, visit Nihiwatu Resort.